For business health, and employee well-being. We are a full-service HR team of certified experts providing complete HR outsourcing services from recruiting and onboarding to benefits enrollment and performance reviews. We get to know your business and your employees and combine that knowledge with insights gained from working with hundreds of employers to pinpoint custom solutions to your HR challenges. We become your personal HR department. Our team is available to complete a wide variety of HR tasks for you. We create strategies for a successful HR program, leading to long-term efficiency and compliance. Our HR experts help you attract and onboard the talent your organization needs to be successful as you grow. Inova HRexperts focuses on taking great care of you and your employees so your business is primed for success. How do I know if human resourcing outsourcing is right for our company? 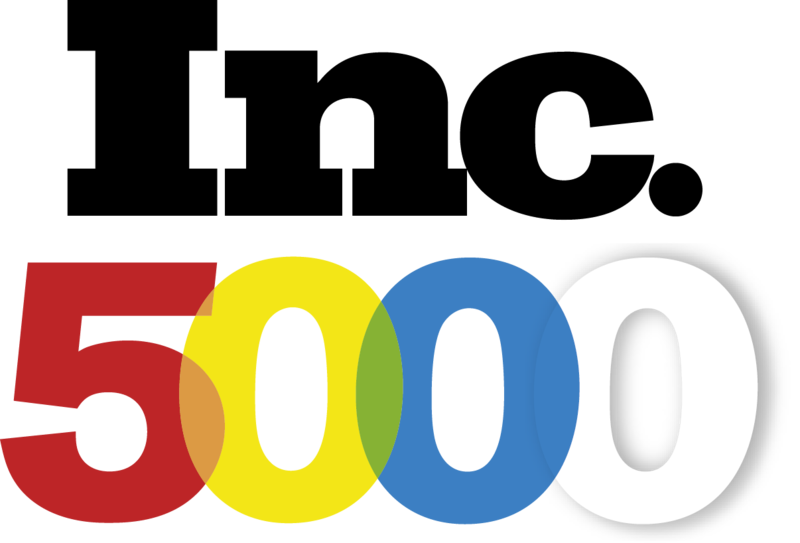 As your company grows, human resource needs increase, but you may not be ready to bring an HR pro on staff. If you find you are not adequately managing HR risk or HR tasks are taking up too much time for a particular staff member who has other responsibilities, human resource outsourcing can provide the HR support you need at a cost far less than hiring a full-time professional. Is human resource outsourcing (HRO) the same thing as a PEO? No, they are different. HRO involves partnering with an HR services company to handle some or all of your HR tasks and responsibilities. But your workers remain your employees from a legal standpoint. While many PEO services may be similar to HRO services, the PEO becomes a co-employer with you and is typically more expensive. Do you provide on-site services at our business location? Yes, we do visit your office for various reasons and depending on the services you have selected. For example, often our first meetings are in person. If an in-person meeting is not possible, we will set up a teleconference. We also conduct on-site employee trainings and benefits enrollment meetings. Can our employees call Inova with questions? Yes, we have a plan that allows employees to call Inova directly with HR-related questions. That can take quite a bit of time off your plate−time that can be directed elsewhere. We have found that employees like having a dedicated HR professional off-site that they can turn to for assistance. What should I do if I have an after-hours HR emergency? Inova HRexperts offers a cell phone number for emergencies. Additionally, with cloud-based Inova HCM, you’ll have access to all of your HR data 24/7. We’re a team of HR experts who have helped hundreds of employers manage the HR function within their organizations. Our experts are certified PHR professionals led by a senior executive CPA with 20-years’ experience managing a workforce as an owner and CEO. We get to know you, your business and your employees. When you have a question, we have all the background information to understand context and expertly address your needs. 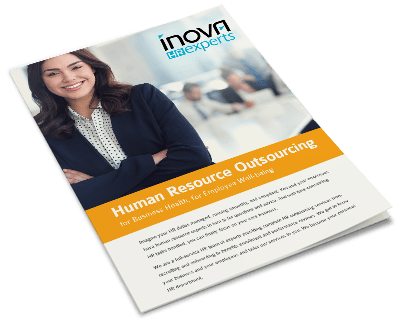 Inova offers three service plans with varying levels of HR support. Pricing is on a per-employee-per-month basis with a two-year pricing guarantee. Special projects can also be provided at a competitive hourly rate. Our advanced human capital management system automates a wide variety of everyday tasks through workflows and notifications. The system provides transparency into all processes and security through comprehensive audit trails. 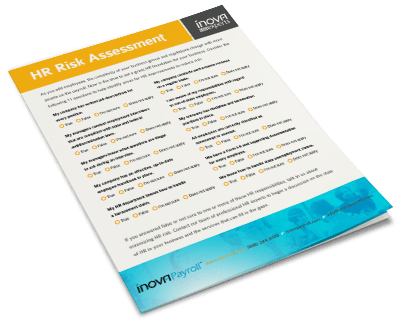 Take our HR risk assessment for to identify areas you can improve to reduce your HR risk. 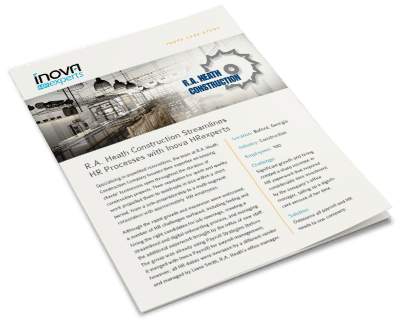 Download the Inova HRexperts brochure for more information.